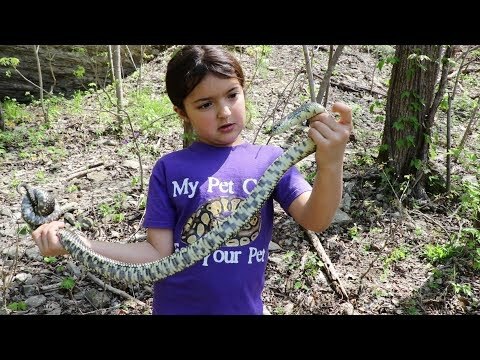 On the Web - This episode of Herpin’ Time Radio comes to us live from Snake Road in Illinois. On the Web - Join Herpin Time Radio as they broadcast live from the iconic “Snake Road” at LaRue-Pine Hills in southern Illinois. 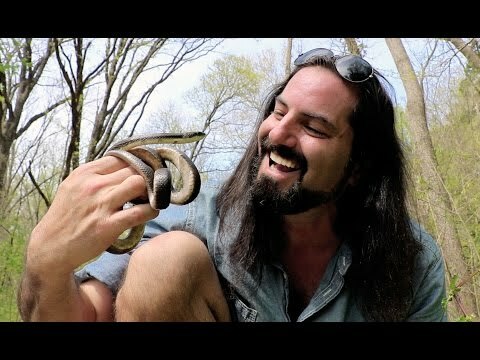 YouTube - Snake Road is one of the most well known places for reptile enthusiasts, and Dāv Kaufman walks the entire six mile round trip to see some incredible snakes.